Have your parents ever told you “don’t blink?” Or, “college will go by in a flash.” Well, as a senior graduating one week from today (OH. MY. GOODNESS. ), I can say your parents are right. As my undergraduate career comes to a close, I find myself reminiscing over my experiences here at JMU and the things I will miss. JMU has helped shape me to be the person I am today and I am beyond grateful that I had the opportunity to go to school here. I will miss so much about this place, but I am so excited for you all to experience it all! These are just a few things (because honestly, this list could go on and on) that I will miss about JMU and what you all should look forward to! First up on my list: FROG Week. Coming into my freshman year, I honestly did not know what to expect. Not really knowing anyone on campus and being from a different state was a bit daunting but FROG Week took all my fears away. I have missed and will miss FROG Week because it gave me the opportunity to learn campus (not on my first day of school) and gave me the opportunity to make new friends! I met future roommates, my boyfriend of almost four years, and friends that I know I will have for a lifetime. It is such an exciting week and I tried to take advantage of everything that was offered and that is my best advice for you about FROG Week! Go to as many events that are offered, reach out to new people because trust me, you are not alone in not knowing anyone else there. Make plans to grab lunch with people the first Monday of school so you have someone to eat with! FROG Week was the start of JMU becoming my home and it was only week one! Next up: The Dining Halls/Campus. I can honestly say that I will miss JMU Dining. Being able to punch on campus and always being guaranteed yummy food has been a dream that I will miss in my professional career. My advice for the best spot on campus? The crepe station in Festival for sure! Being able to sit on our beautiful campus and study or eat or just hang out with my friends is something that I will certainly miss. Take advantage of beautiful quad days or a stroll around the Arboretum! This campus is your home away from home now and please take advantage of all of its beauty! Third: The Opportunities. The experiences and opportunities that JMU has brought me over the past four years have been amazing . Just to name a few, I was able to study abroad in London for a semester studying journalism, theater and film, I received an internship working for a feature film company in Los Angeles, CA for a summer, I was able to work at an internship that I loved with some amazing people, and I met people that allowed me to expand my craft and what I love to do. And that’s just to name a few things! As a Media Arts and Design (SMAD) major, all of these opportunities have helped me grow, learn, and experience more about what I hope/plan to do with the rest of my life. 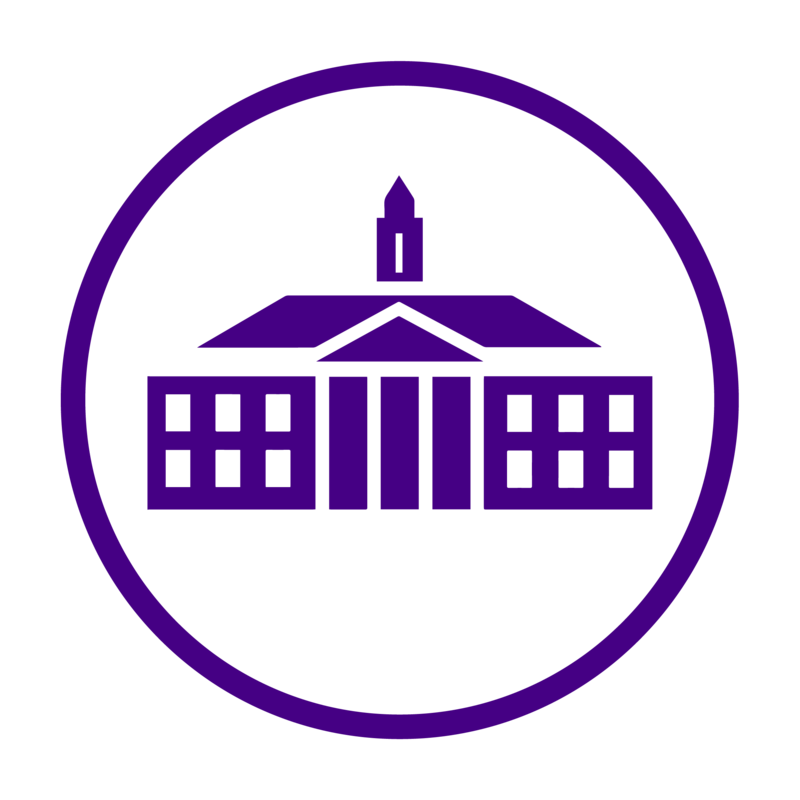 This is not only for SMAD majors, JMU offers many opportunities for all of the majors offered. Just make sure to take advantage of all of those opportunities! JMU has helped prepare me for my future and as a soon-to-be graduate, I do feel ready for my next adventure. Last, but certainly not least: The People. I find this part of the list to be the hardest to write because the people I have met at JMU have inspired and challenged me to be the best person I can be. The friends I made here at JMU became my family and if you’re lucky, the friends you make here will too. They will be there for you through the good days and the bad days. I have made so many amazing friends that I know I will keep in touch with after college and that will continue to be in my life throughout this new adventure. The idea of not being able to grab Dukes or Top Dog with them everyday, not getting to work beside them in the office, or hang out on movie nights every Thursday makes me very emotional and is the one thing that I will the most about JMU. These people have made my experience at JMU so wonderful. I am excited to see what the future holds for all of them and see how our relationships grow. Although I am going to miss JMU like crazy, I am excited (and I hope you are too!) of all the amazing things that lie ahead of you these next four years! Take advantage of every opportunity, eat as many crepes as you want (because why not? ), take naps on the Quad, have movie nights with your soon-to-be best friends because as sad as I am to say it, it will fly by. Embrace what the future has in store for you at JMU and you will not regret it.